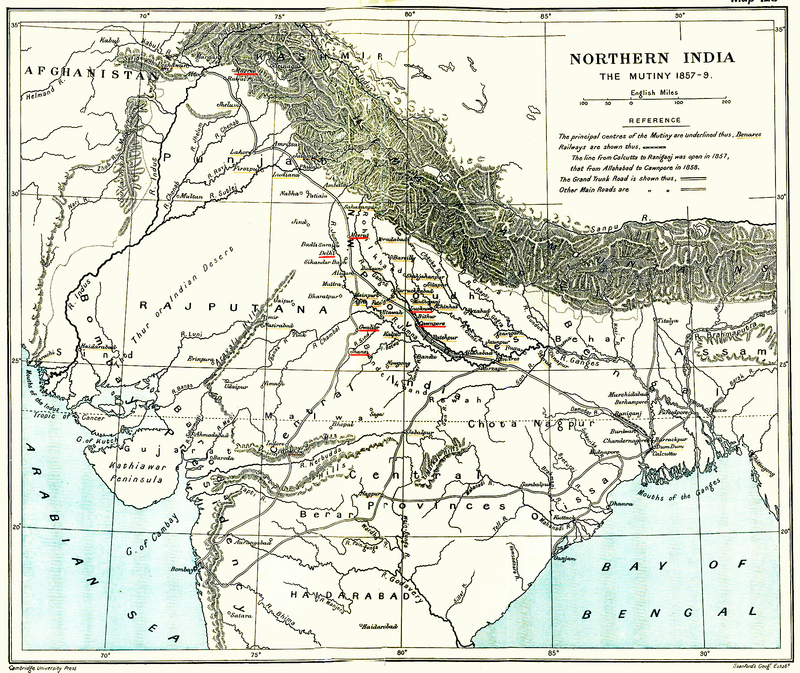 The military control at this time was seconded to the Bengal Army, a force mainly comprise of Northern Indians. The terminology used to describe these troops was "sepoy" and the members were members of both the Hindu and Muslim faiths. Here I will give you a few website references to help you to independently review some of the observations from this event. The 150th Anniversary of The First War of Independence. Rascally Pandies and Feringhi Dogs. Indian Mutiny: War of Religion?